The finance and banking sector always requires a high level of human resources, especially experienced and knowledgeable specialists, to respond to rapid changes in technology, services and competitive environment in order to make decisions in time. The leading head hunter companies in Vietnam namely Navigos, PricewaterhouseCoopers, TalentNet… are becoming busy and busy with the hunt for skilled manpower for the financial-banking industry. According to experts, management positions in the industry are being sought and paid with very high salaries. It is forecasted that the high level of human resources in finance and banking will increase many times. WHY MASTER OF MANAGEMENT IN FINANCE AND BANKING MMngt (Finance & Banking) ? 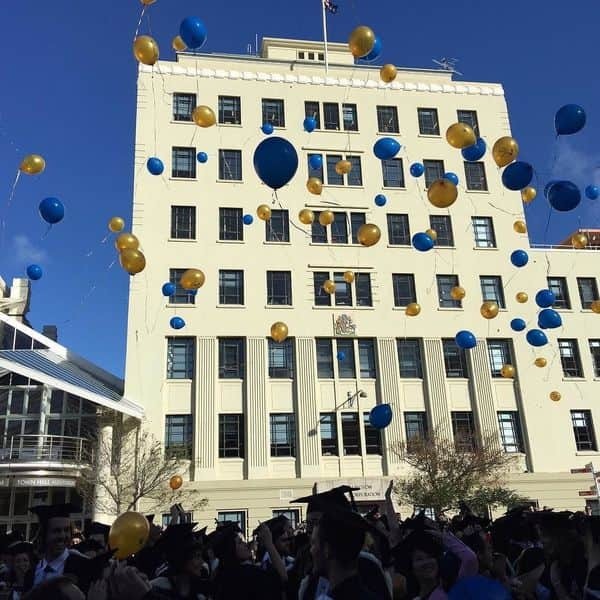 The financial and banking major of Massey University is ranking 1st at New Zealand and also ranked 12th in the Asia Pacific Region and TOP 150 over the world. This major is also recognized by international organizations such as ACCA, CFA, Chartered Accountants, CPA Australia, Sas, etc. MFIN is a Master of Finance program for students intending to develop their career in major groups: Finance – Banking – Insurance – Securities; Investing Finance; Enterprise Finance. For example, Chief Financial Officer (CFO), financial controllers, financial experts, auditors, budget managers, risk management directors, M&A directors, etc. 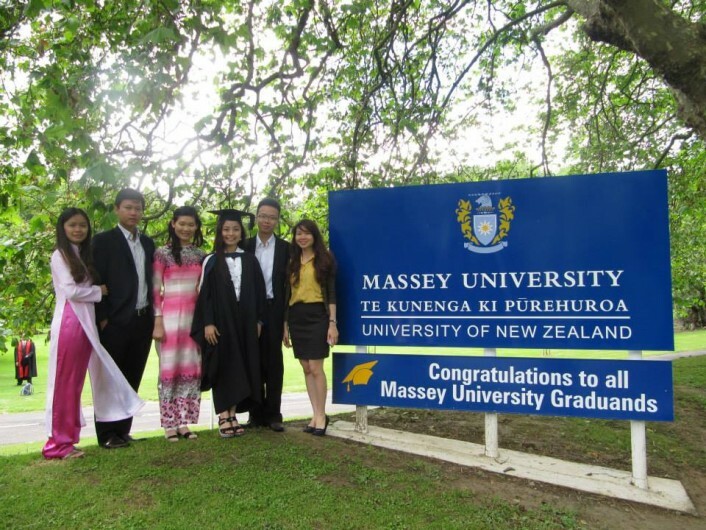 A Master of Management in Finance and Banking Degree from the Massey University is internationally recognized. MMngt is designed according to international standards, with high practicality. The curriculum is designed and updated by Massey University – the standard of the New Zealand education and training system.